People are continuing to drink less soda in the U.S.; in fact, the amount consumed per person reached a 30-year low in 2015, according to new figures released by Beverage Digest. The report has found that the total volume of carbonated soft drinks fell by 1.2 percent in 2015 which marks an ever steeper drop from the 0.9 percent decline in 2014. The total amount of the beverage purchased by Americans last year was 8.7 billion 192-ounce cases compared with the peak 2004 volume of 10.2 billion cases. 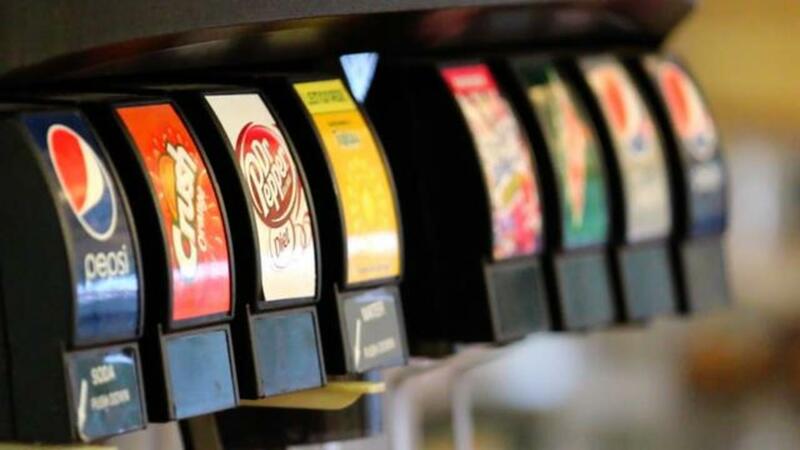 In fact, 2015 marked the 11th year in a row that soda sales have declined in this country. While most of the major brands like Coke and Pepsi recorded negative trends in 2015, a few managed to grow; Fanta led this group by far with an 8.3 percent increase in volume over the previous year.